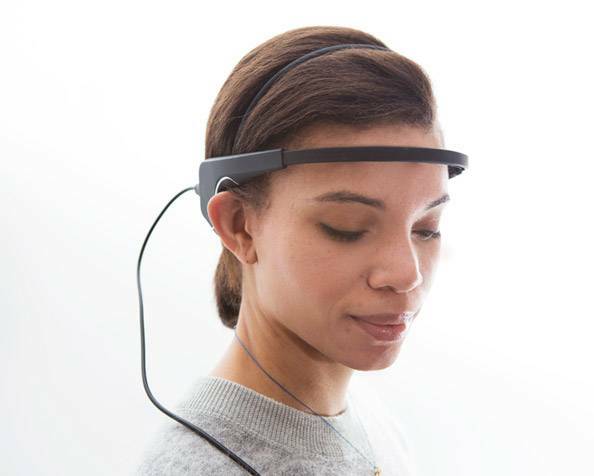 I have the first Muse, which is a brainwave-sensing headband that makes meditation easier. Meditation has been proven to reduce stress and increase focus, but it can be hard to know if you’re doing it right. 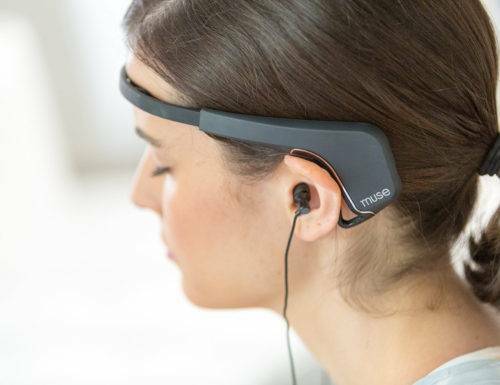 Muse provides you with real-time audio feedback on what’s happening in your brain when you meditate, letting you know when your mind wanders and teaching you to regain focus. Muse also allows you to store your meditation sessions through a smartphone app so you can track your progress. Think of Muse as your personal guide to meditation as you journey toward a calmer and more present self. 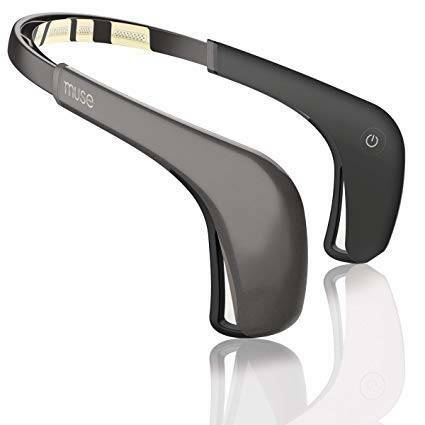 The newer improved version, called Muse 2, has a heart rate and breathing tracker, as well as, the core features of the first one. I can’t wait to try it.